Dentists typically suggest that their patients see an Oral Surgeon to have the third molars removed, since the flap of tissue covering these teeth can easily become infected. Wisdom Teeth, also called third molars, are often extracted either before or after they come in. They commonly come in during the late teens or early 20s. These teeth often get stuck in the jaw(impacted) and do not come in. They need to be removed if they are decayed or cause pain. 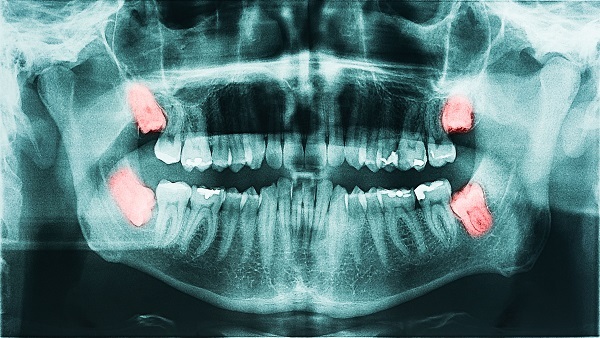 Some wisdom teeth are blocked by other teeth or may not have enough room to come in completely. This can irritate the gum, causing pain and swelling. In this case, the tooth must be removed.